Having recently purchased both Nest and AI startup DeepMind, Google is currently on a high tech spending spree. Even Steve Jobs biographer Walter Isaacson has claimed that the search giant’s recent acquisitions have helped it take the lead over Apple when it comes to innovation in 2014. But Apple is also putting its $159 billion worth of cash and investments to good use by carrying out its fair share of acquisitions. 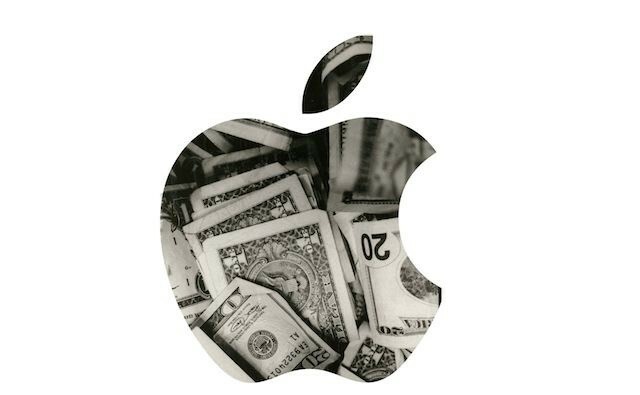 According to a Wednesday regulatory filing by Apple, it paid $525 million on deals last quarter — almost twice what was spent one year earlier. While smaller than the aforementioned Nest, the acquisitions — which include the likes of motion-tracking company PrimeSense, data analytics firm Topsy Labs, search engine Cue, and mapping software company Broadmap — show that Apple has been aggressively seeking out companies that can help with future Apple product launches. According to a research note from Maynard Um, an analyst at Wells Fargo & Co, Apple has focused particularly on companies that can help improve its mapping services. Unlike Google, Apple tends to shut down the services of the companies it buys and then integrate the technology into its own lines. Still, this should at least put paid to anyone claiming that Apple is just sitting on its money and not doing anything with it.